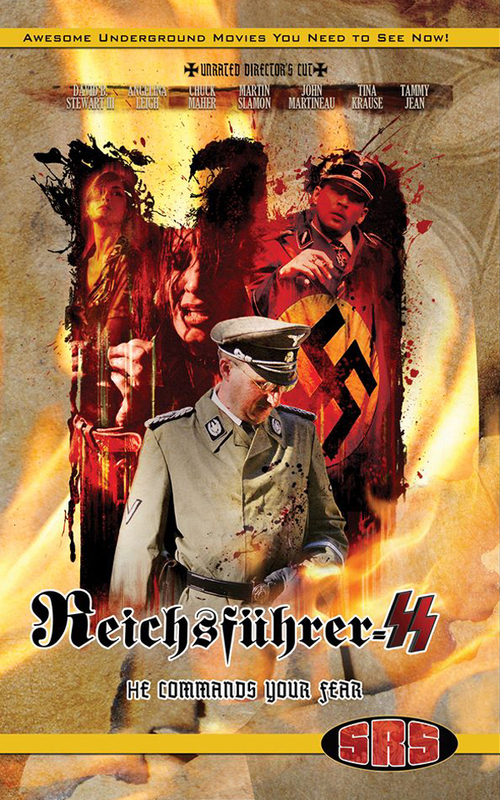 Reichsfuhrer-SS has Now Been Sold and Released to the UK under the name Nazi HeLL. 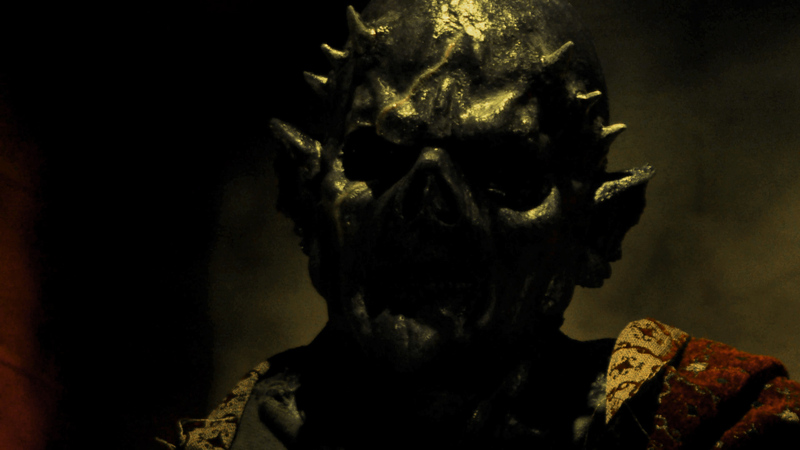 Distributed by SGL Entertainment and Summer Hill Films. 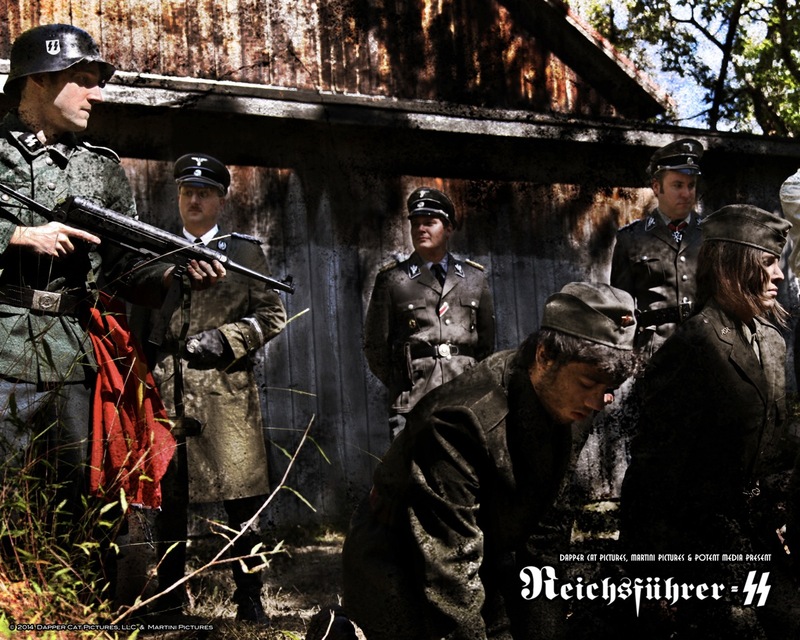 Horror Society Magazine gives the new Reichsfuhrer SS Blu-ray Release 4 Stars.